A well-told story changes the people. Have you ever enjoyed the movie so that the film feeds on every of your senses and quakes your spine long after the movie ends? Have you experienced how the story is drilled through your senses and through your mind control mechanism so that for a moment your alienation will disappear, and the story will do its trick in you, not just to you? And you'll escape from the jail of your thoughts to the empire of imagination, to the dreams of the greatest visionaries of our time. Prismasonic is a dynamic Finnish company. Since 2001, we have pioneered motorised anamorphic lenses based on both corrected prisms and cylindrical lenses. 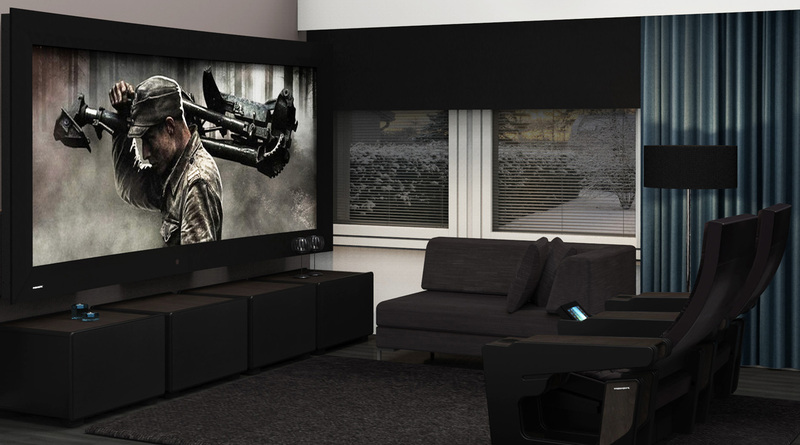 Now we offer fresh and innovative design solutions to build a complete audio visual environment with an exceptional performance and appearance, so that the people could find the right way to enjoy their favorite music and movies without missing any nuance of them. A well planned, fully automated, modular system constructed from the carefully designed products is a cohesive, easily repeated and scaled to different spaces, modified with certain boundary conditions, rapidly shipped and smoothly installed. In addition, when the product development has been taken notice of an inexpensive and fast production, a good and reliable performance, and also when the items are seamlessly linked together in style, materials and colours, the great advantages to the customer are obvious. 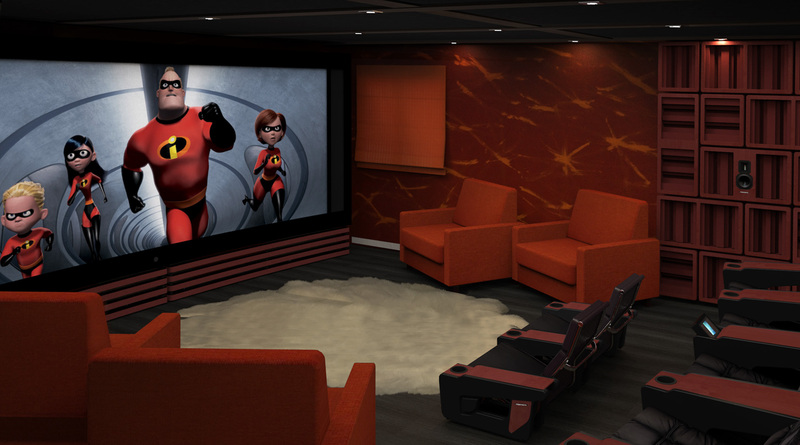 In comparison, when the full custom cinema rooms are built without a good pre design and using items of various manufacturers, the design and construction processes will be slow and expensive, resulting in the worst case a hugely expensive, poorly functioning unattractive mess. 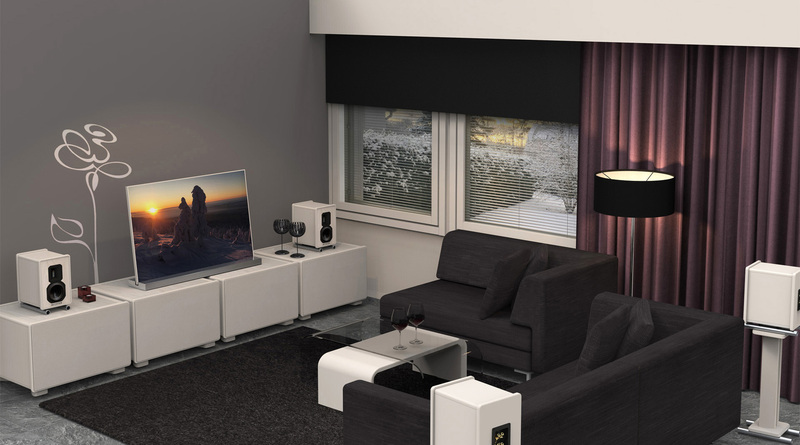 This concept is the first system that will be able to deliver a modular solution with all the accessories, with an excellent AV performance and at a price that many people can afford. In an average European town like Espoo where I live, there are hundreds of homes with empty garages and cellar rooms, where such a solution could fit. We warmly welcome everyone to visit our showroom in Kauniainen, Finland.